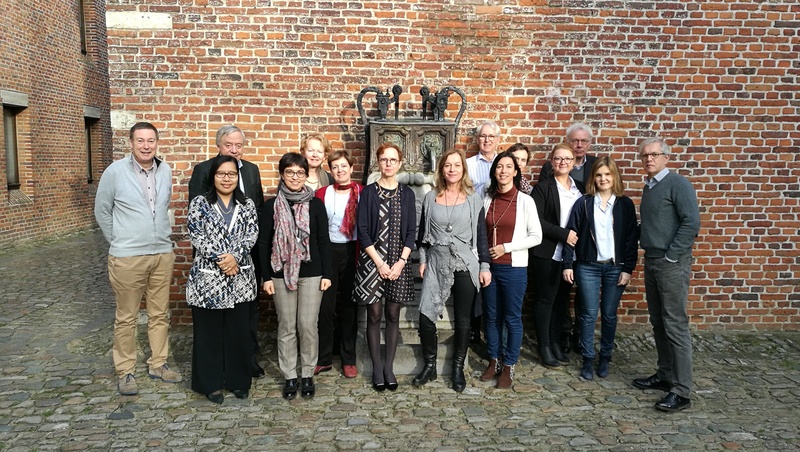 ADVANCE organised a Bootcamp in Leuven (Belgium) on January 24th-26th to discuss the sustainability of the project. During three days the ADVANCE Steering Committee, including Synapse members Eva Molero and Natasha Yefimenko, exchanged views and outlined a hub/platform model for the sustainability phase. During the last day of the Bootcamp, Dr. Michel Goldman attended the bootcamp and provided insights on the strategy for the future of ADVANCE. This Bootcamp was a unique opportunity to exchange ideas and concerns about how public and private partners could interact and participate in a future sustainable framework for vaccine benefit-risk monitoring. 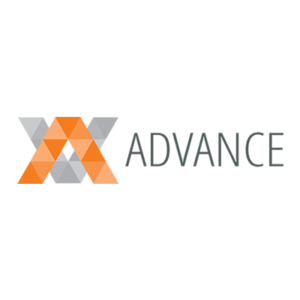 The ADVANCE project aims to review, develop and test methods, data sources, and procedures for the benefit-risk assessment of marketed vaccines. More info at ADVANCE.